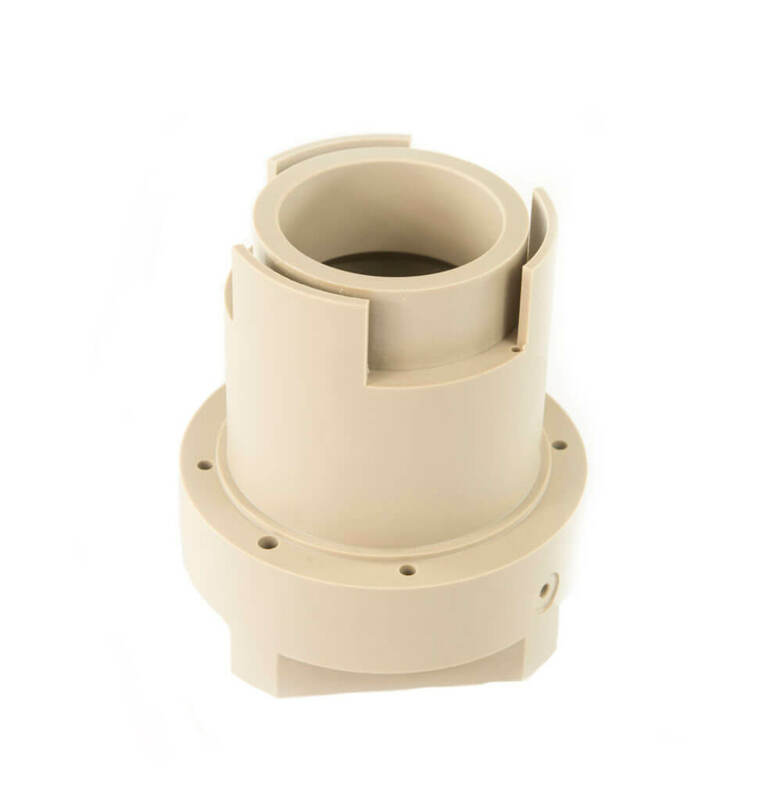 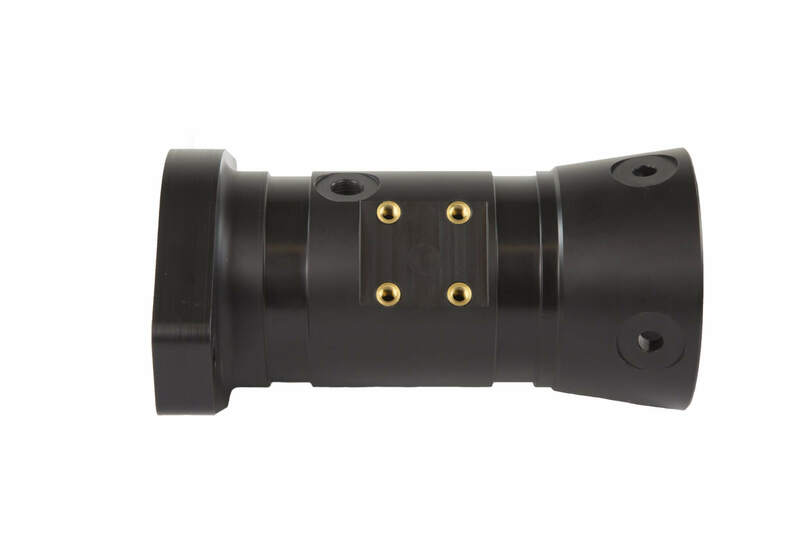 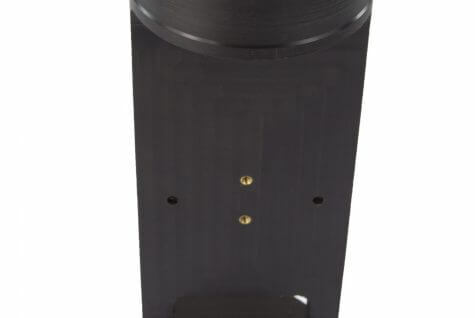 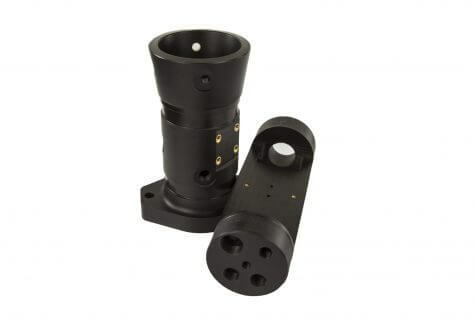 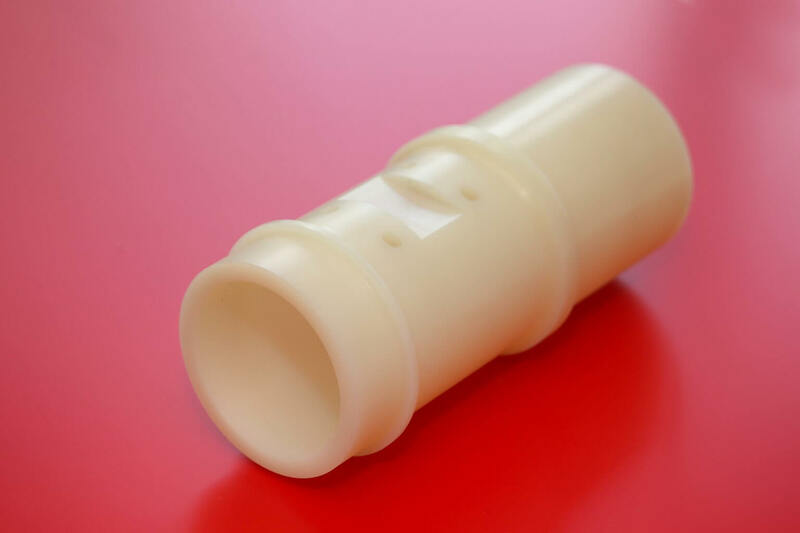 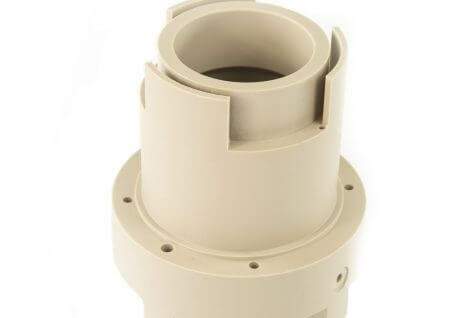 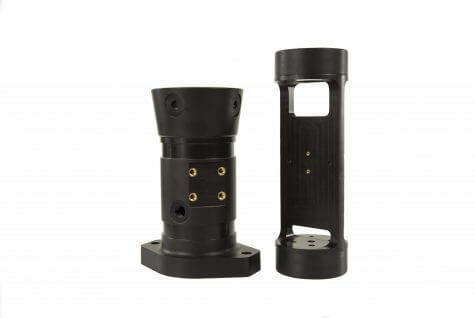 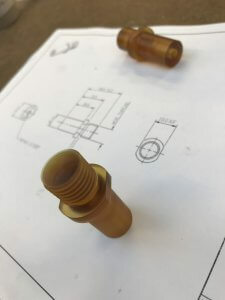 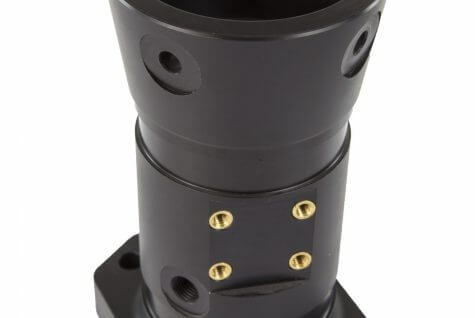 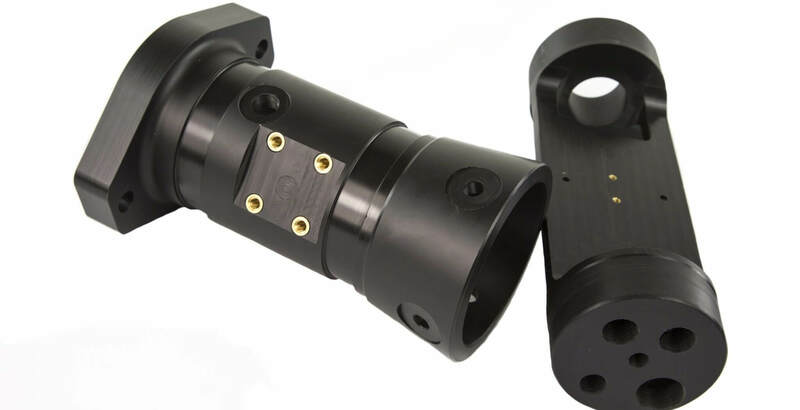 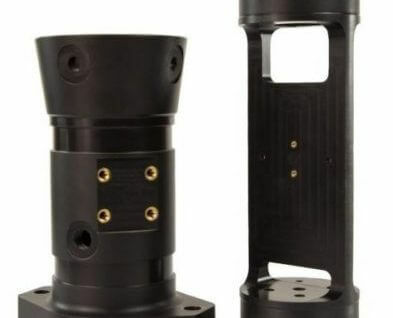 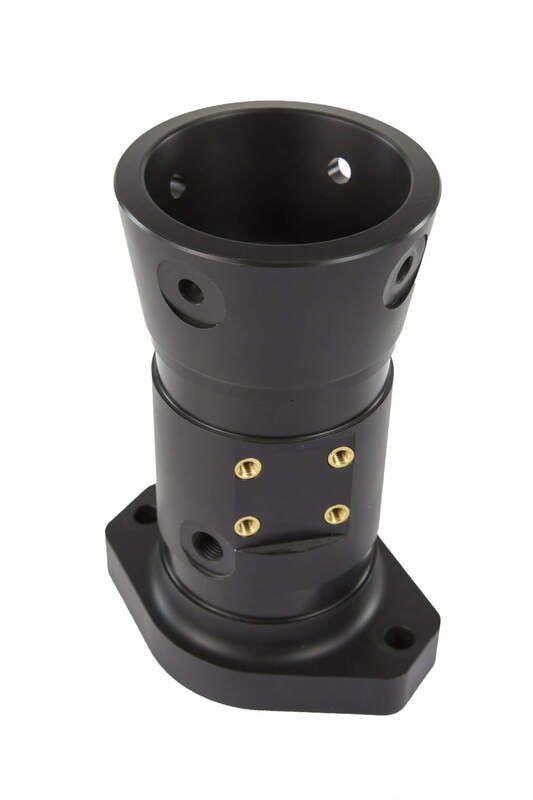 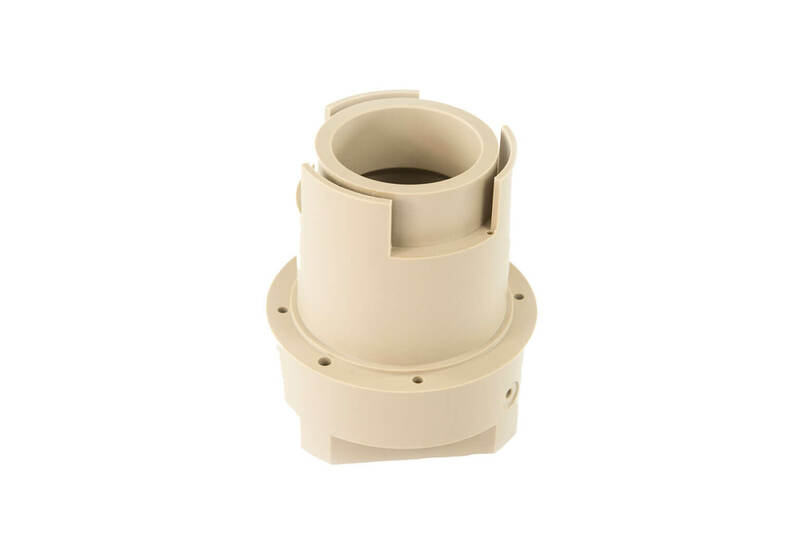 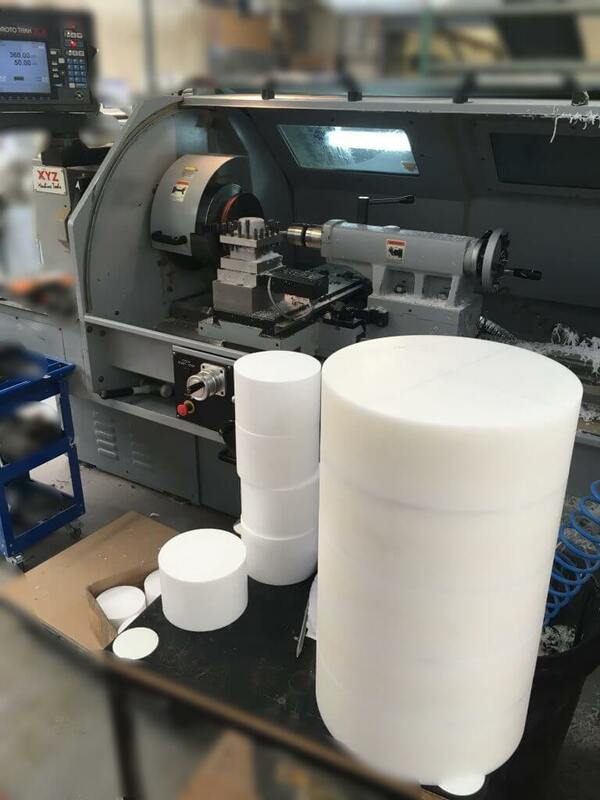 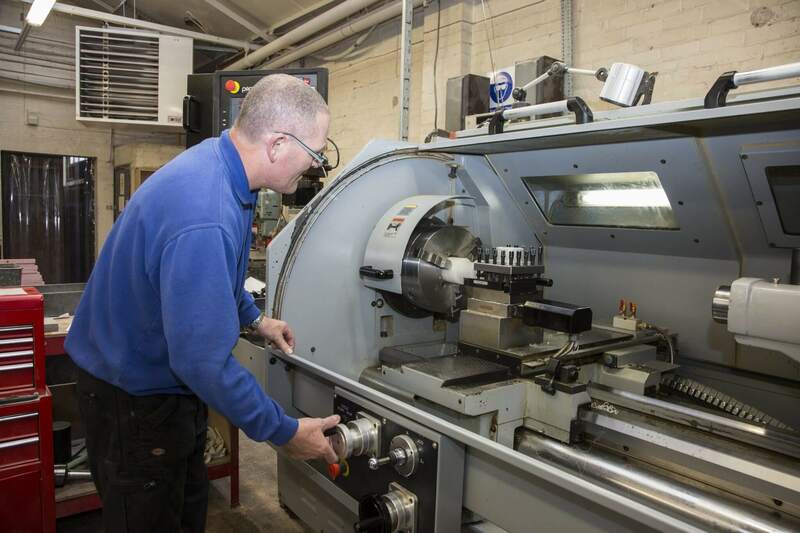 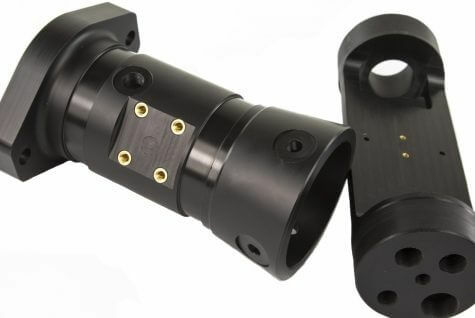 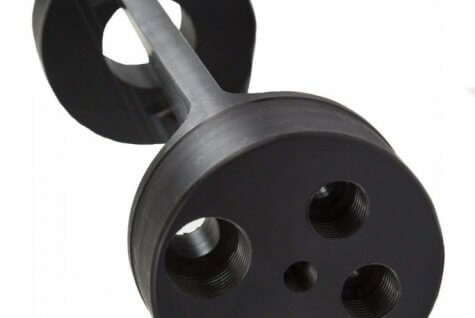 Using the latest Precision Lathes and technology, CNC Plastic Turning, Sentinel Plastics Ltd can produce large or small batch plastic turned parts from all the various types of Engineering industrial plastics. 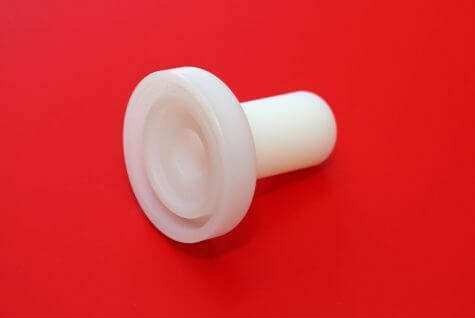 Producing Precision Plastic Turned Parts to high quality standards, in many variant forms. 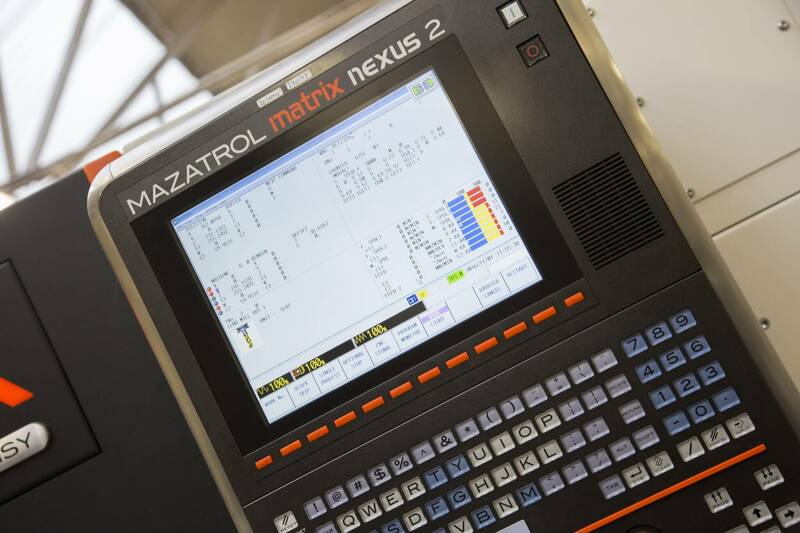 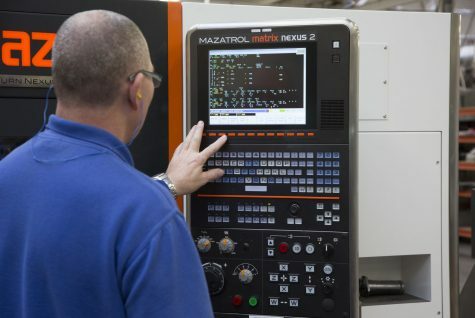 One off prototyping and higher production levels are cost effectively produced to customer specification. 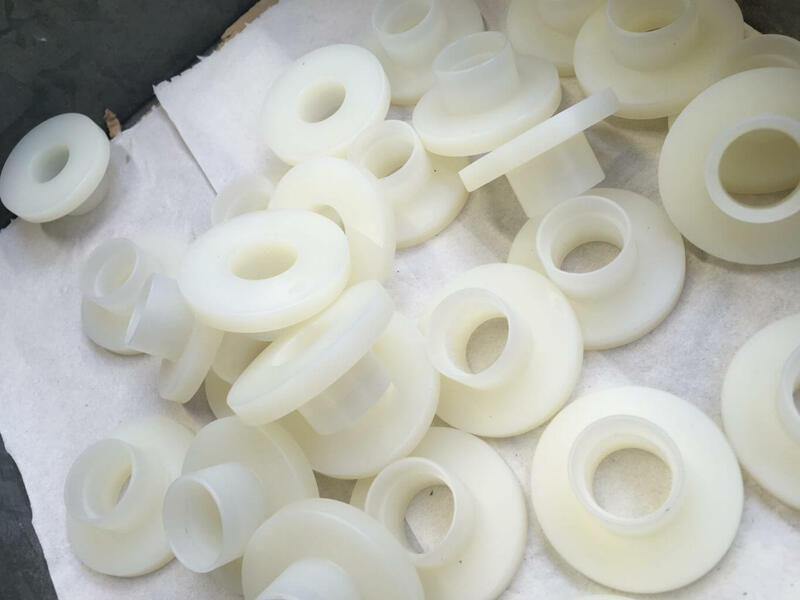 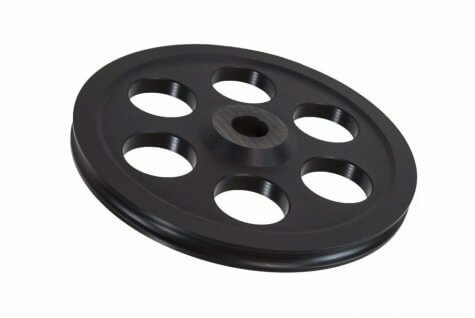 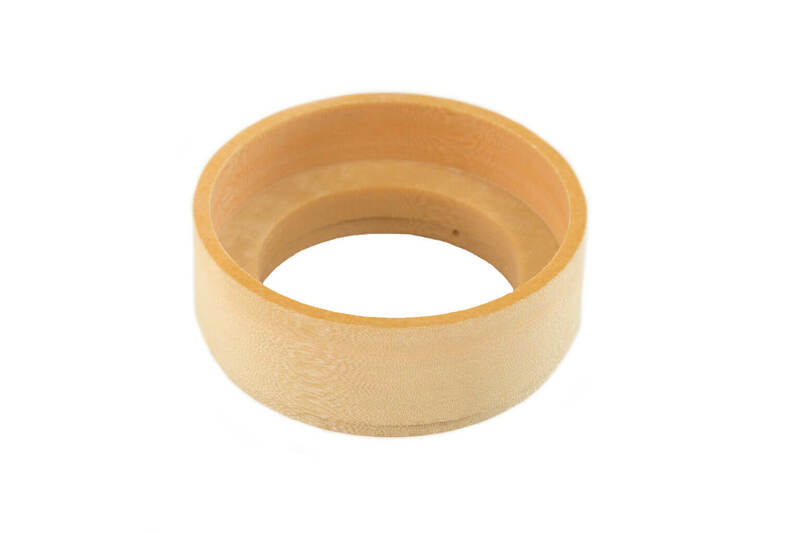 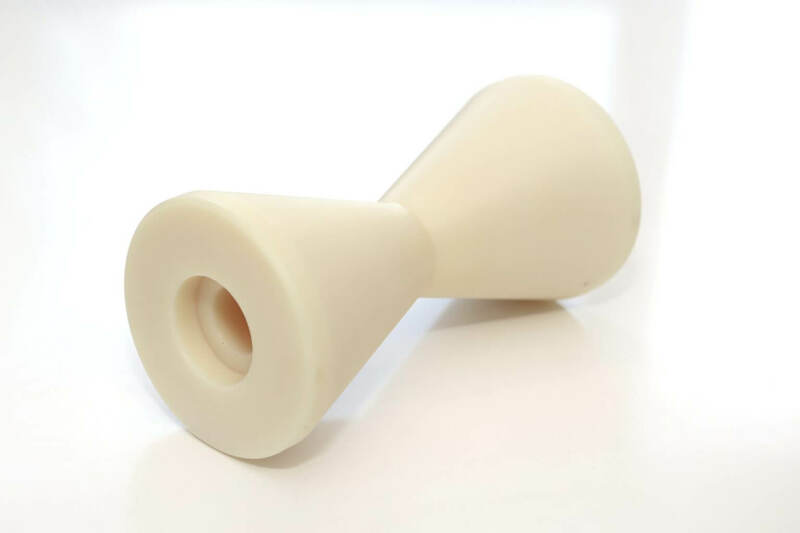 Commonly Plastic Turned Parts materials are Nylon 6, Cast Nylon, Nylatron MoS2, Glass filled Nylon, HDPE, LDPE, PE1000, PE500, PTFE, Teflon, PVDF, Acetal, Tufnol, Peek, Arnite, Delrin, SRBP Tube, SRBF, Polypropylene and Epoxy Glass. 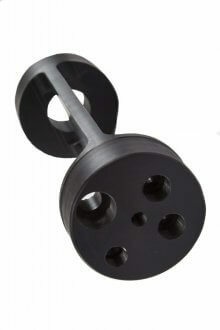 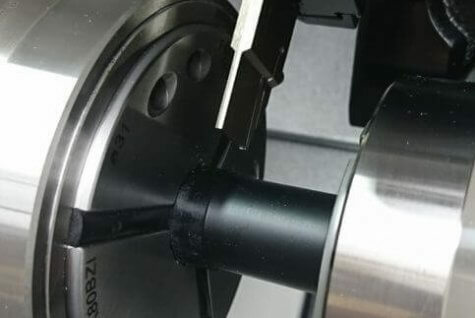 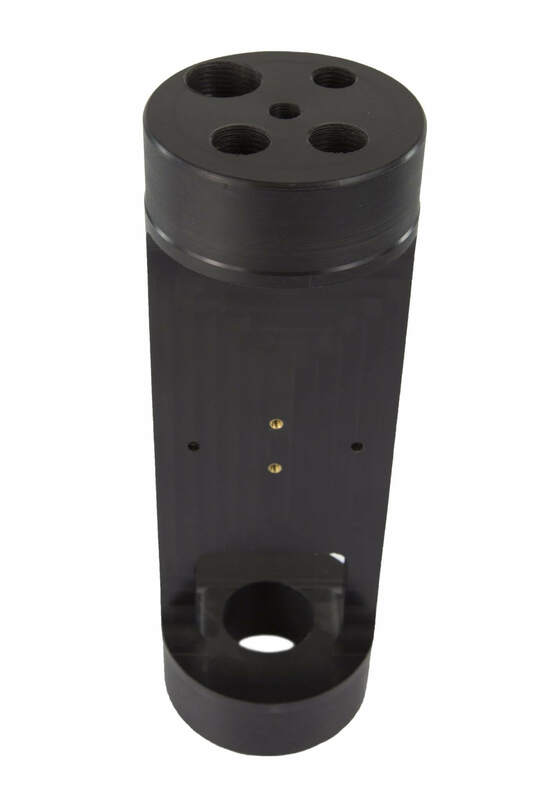 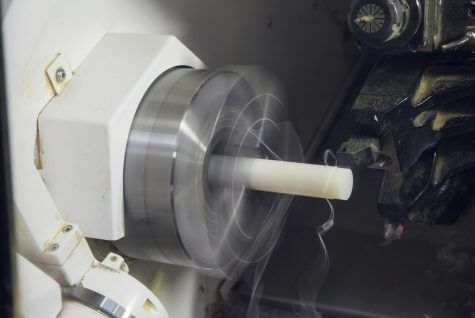 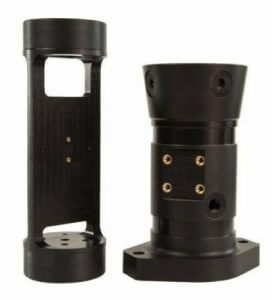 We consider our selves to be one of the top Delrin Acetal Machining Companies in the UK. 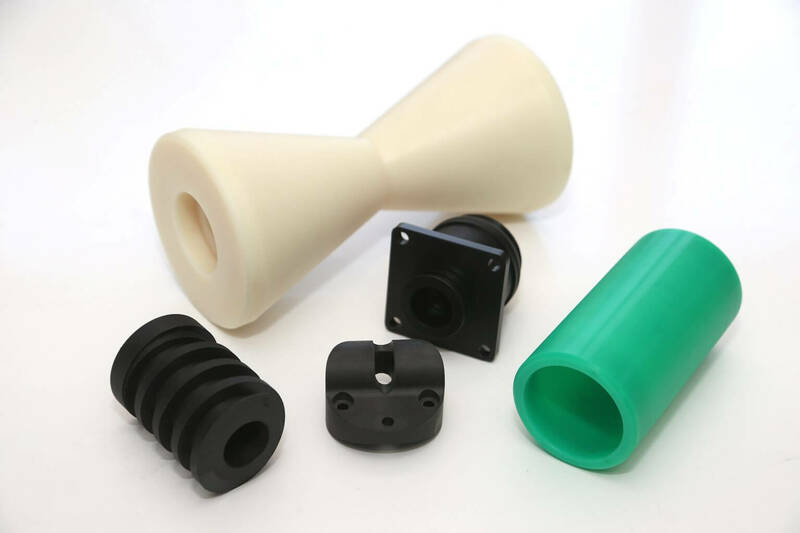 From all these plastic materials examples of parts produced are Bushes, Bearings, Cams, Washers, Bungs, Shafts, Bobbins, Mallet Heads, Nylon Screws, Medical devices, Aerospace and Rail components. 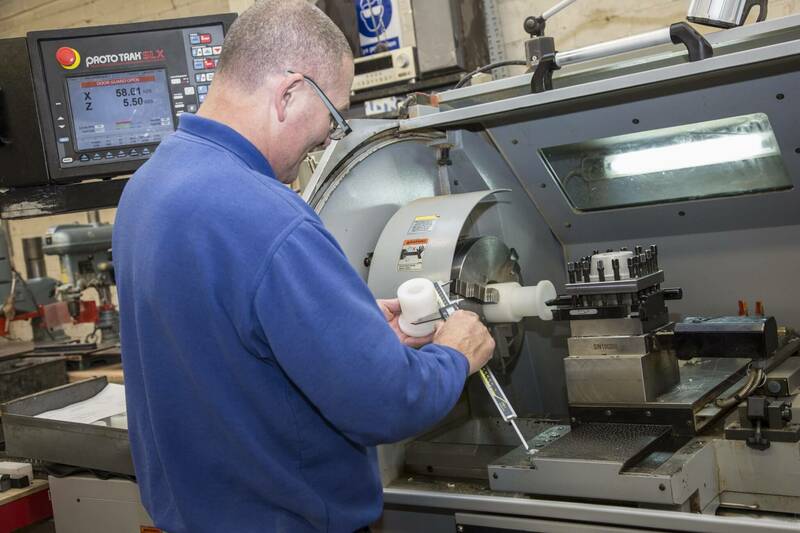 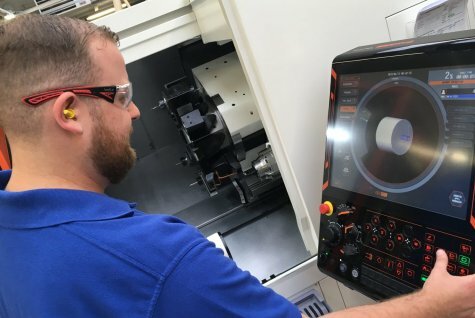 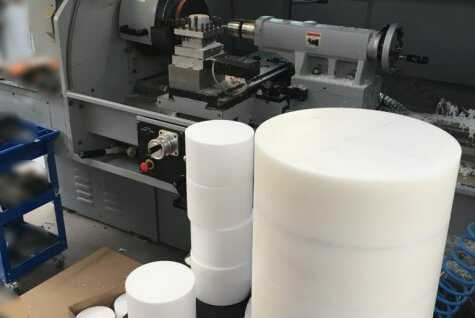 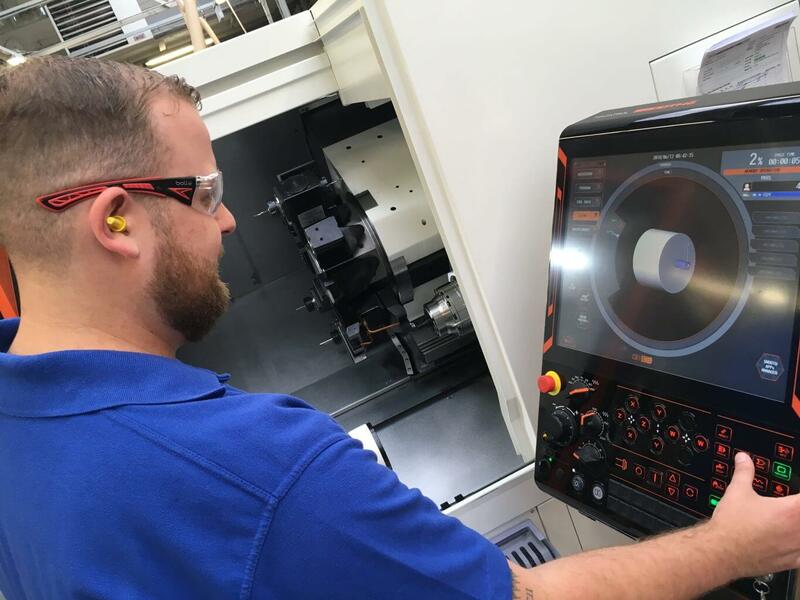 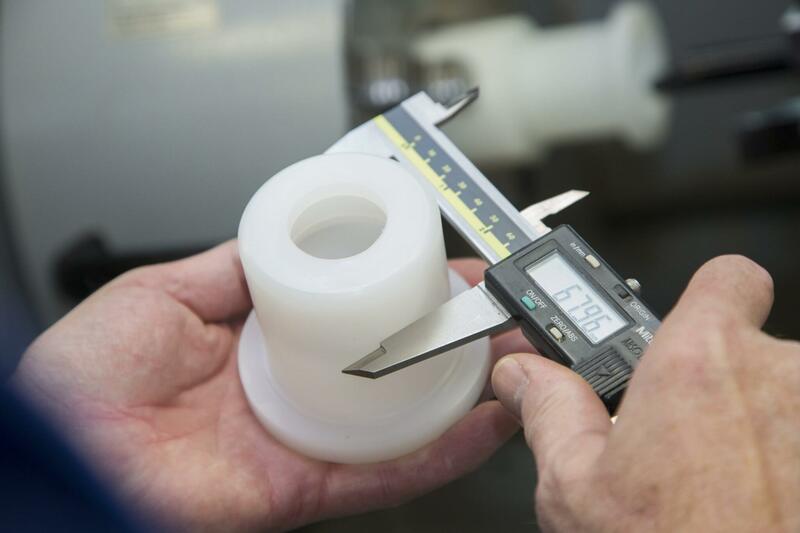 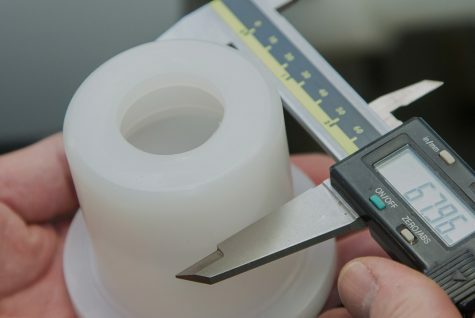 Considered one of the top UK companies machining Engineering Plastic Turning shapes, Sentinel Plastics is at the forefront of plastic engineering. 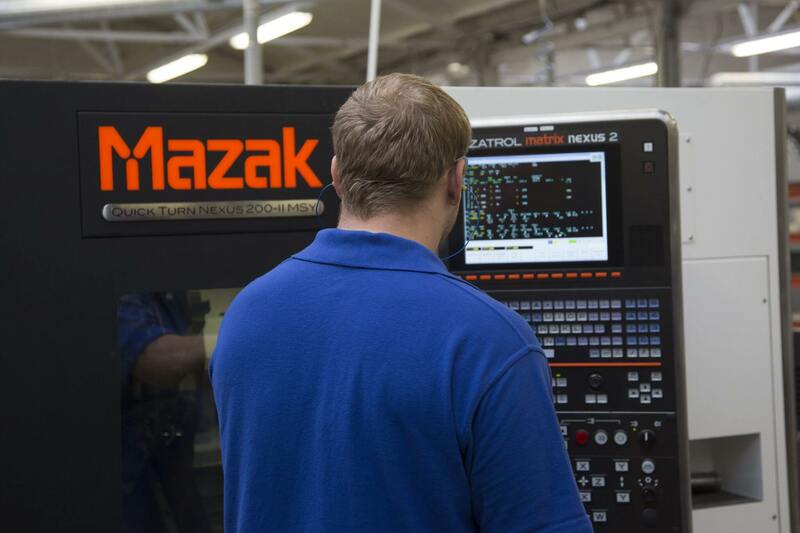 The UK’s leading Engineering Plastics machining company. 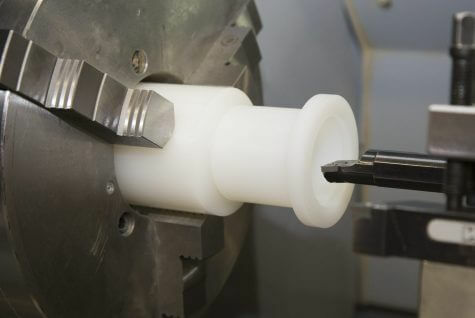 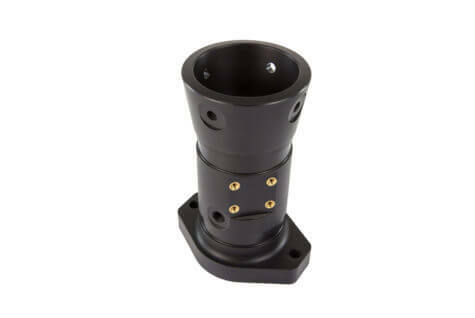 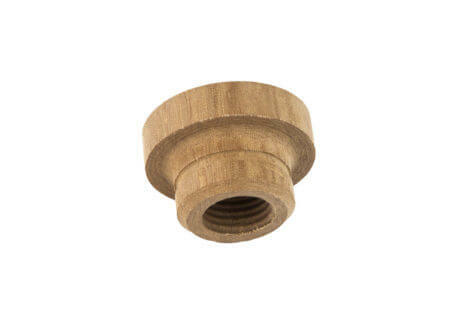 Most importantly it machines engineering plastic components using highly advanced CNC machining technology. 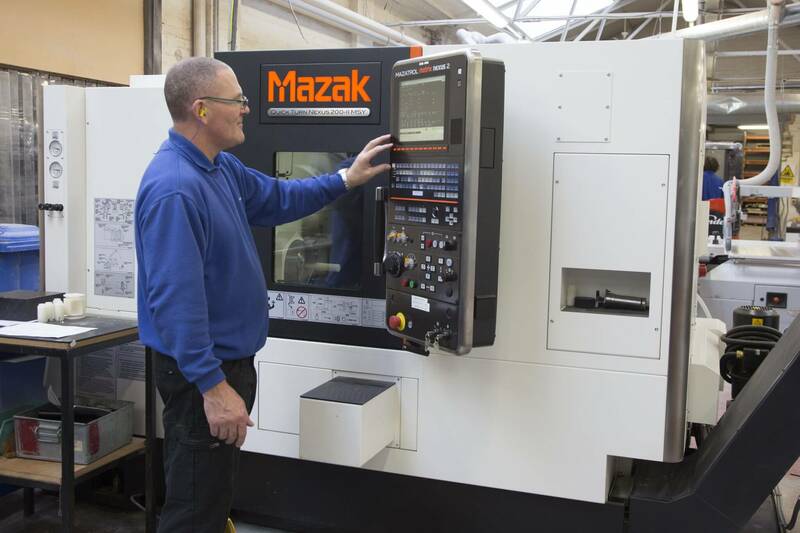 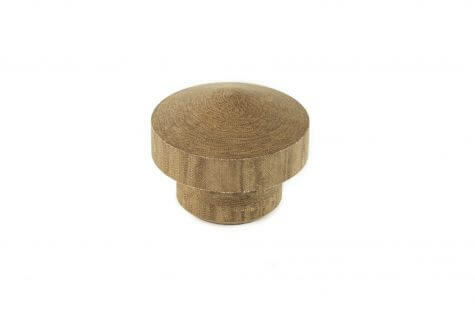 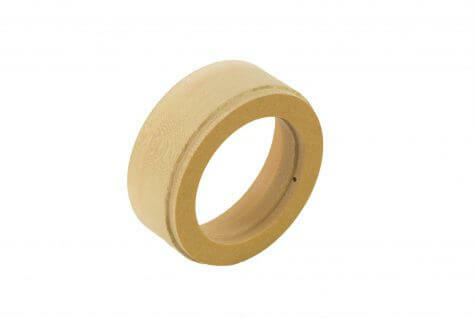 Consequently this gives us the capability to manufacture parts from simple to highly complex shapes. 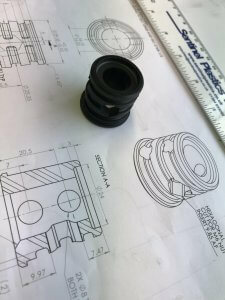 For many years we have been working with the B.S.I. maintaining our I.S.O. 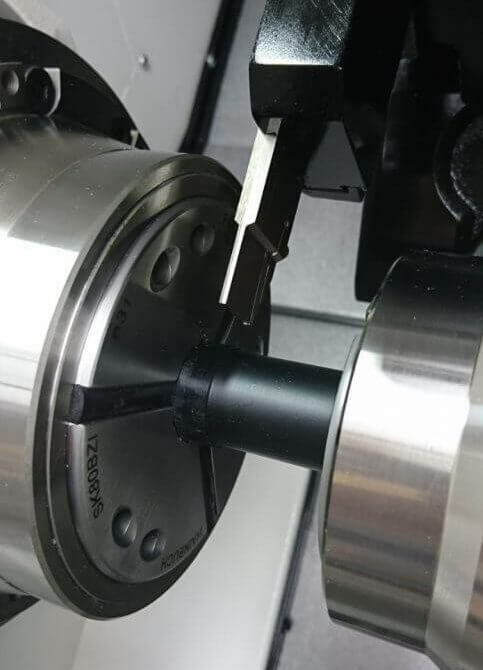 9001 Quality standard. 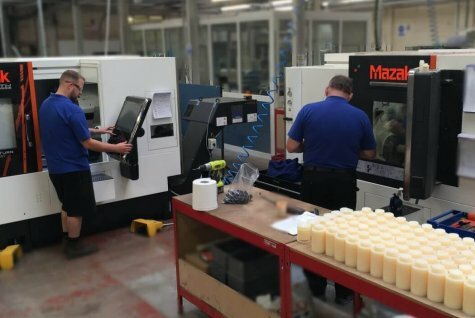 Combined with a long proven track record, our commitment to quality plastic turned parts is never in doubt. 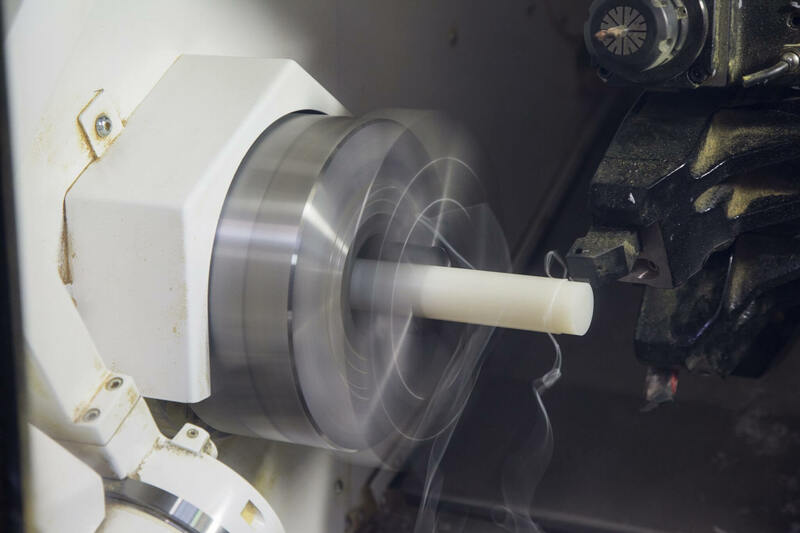 Quality and Production control have to go hand in hand, so Sentinel has a data base which helps tightly control the day to day running of production and quality. 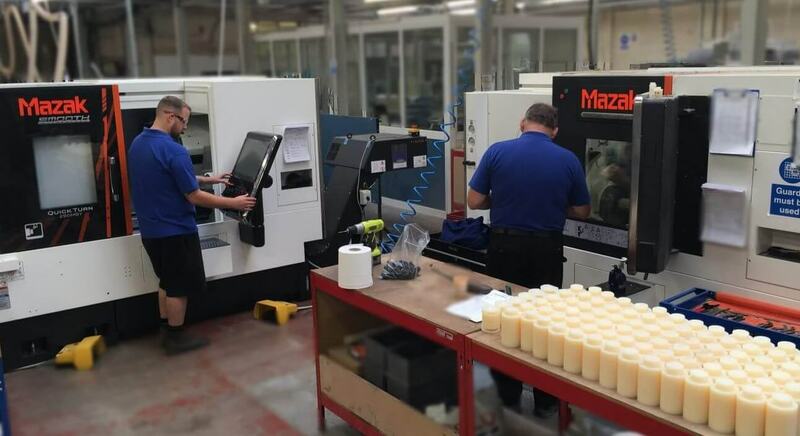 Each process of manufacture and inspection is updated constantly with strategically placed process recording stations in position around the shop floor, meaning customers can be updated instantly on the progress of their orders.